Sandvik DS221L is the first low-profile cable bolter with one-hole automation. It is a rock reinforcement drill rig specialized for pretensioned cable bolt installation, providing immediate rock support. Sandvik DS221L is our latest low-profile drill, designed to work in gallery as low as two meters in underground mines and tunnels. Its variety of features ensure reliable, more efficient and precise bolting and reduce the risk of unsteady and hazardous results. 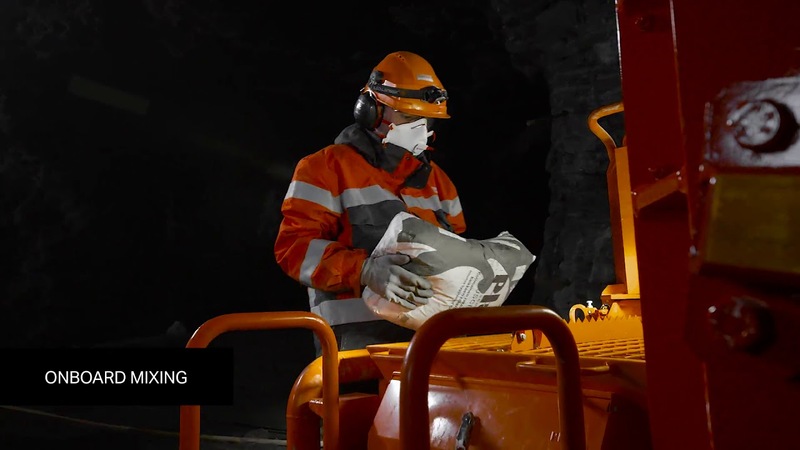 Sandvik Mining and Rock Technology has more than 20 years of expertise in low seam activities. As with all our Sandvik drill rigs, this cable bolter is engineered for safer operation.